Events from "vision" to reality. 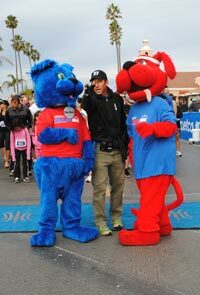 Since 1994, the Multisports.com crew has worked within the sporting events business and been part of producing some of the most highly successful and well know triathlons and multisports events in North America.. We understand a successful event and great experience start to finish for our participants. Our athletes and participants can be confident that every logistical and operational aspect of their event, from registration to crossing the finish line is handled. Our team has been involved in, and created some of the biggest multisport events for the past 18-years. 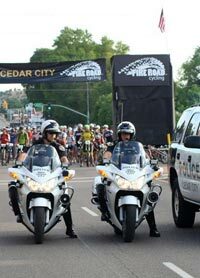 Whether it is an Ironman Triathlon covering 140 miles of water & roads, multiple days of cycling and adventure stage racing, 60 miles of epic mountain scenery trails, a fundraiser for charity or just a simple 1K walking event with your dog, this team can take a project from start to finish.